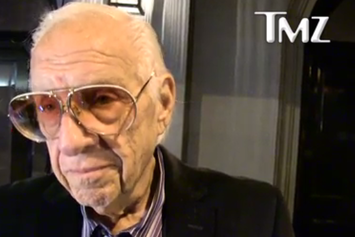 Jerry Heller's case has been dismissed in court. 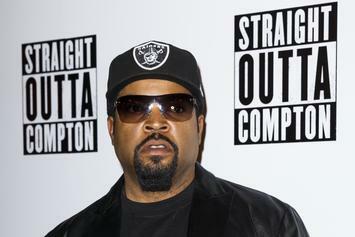 Ice Cube Still Rates "No Vaseline" As "The Best Diss Track Of All Time"
Ice Cube reminds everyone of his rap beef pedigree amid the chaos. 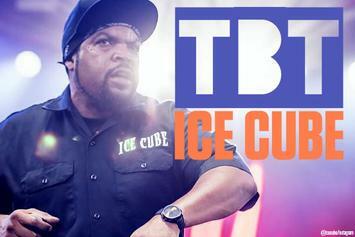 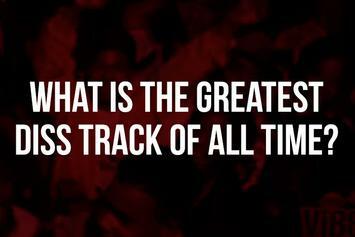 10 of Ice Cube's best songs from 1987-1995. 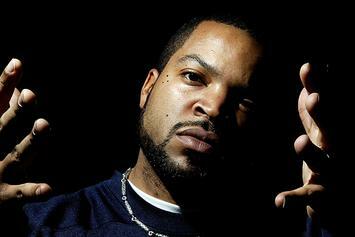 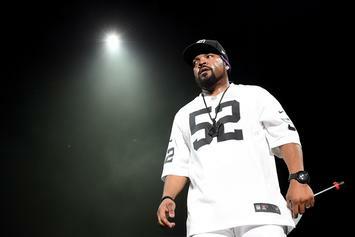 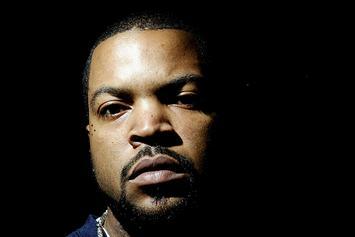 Ice Cube has responded to the death of his divisive former manager. 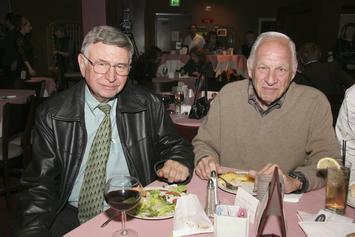 Heller's cause of death is not yet known. 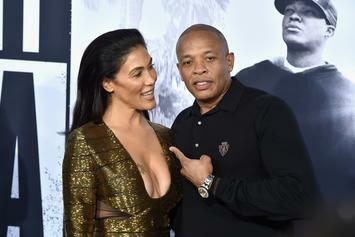 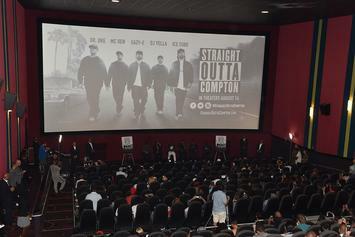 Jerry Heller is suing everybody involved in "Straight Outta Compton" for a huge sum. 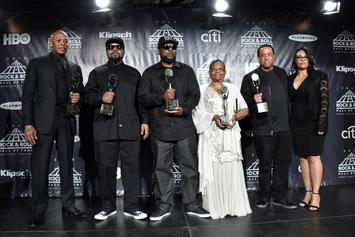 Jerry Heller says it's "payback time" for Suge Knight. 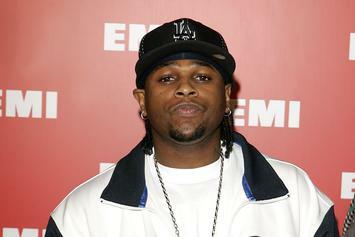 Eazy-E was planning to kill Suge Knight according to the co-founder of Ruthless Records.